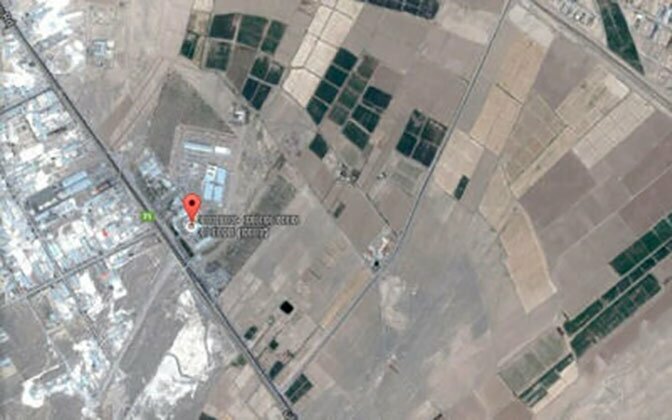 Langrood Prison, reportedly known as Iran’s “Guantanamo”, is located in the city of Qom, south of Tehran. Almost 4,000, mostly drug-related offenders, are held in this facility and 75% are on death row. Death sentences are basically issued by subsidiary Qom courts and executions are carried out continuously, according to informed sources. Beatings and degrading measures, threats against inmates’ families and restricting phone calls are common procedures. Authorities place prisoners under enormous pressure under such conditions. Various prisoners have resorted to committing suicide in some cases.